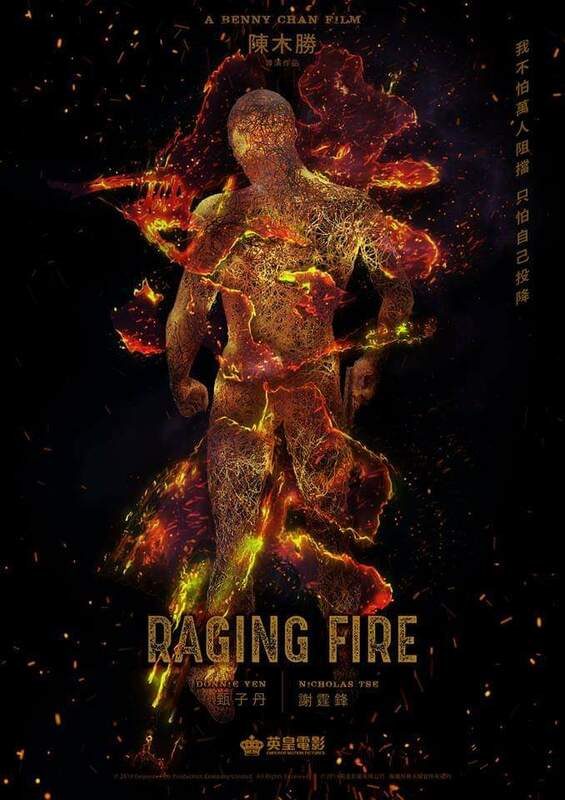 Poster For BENNY CHAN’S RAGING FIRE Starring DONNIE YEN & NICHOLAS TSE. UPDATE: Concept Teaser | M.A.A.C. UPDATE: Check out the concept teaser for Raging Fire below! Director Benny Chan emphasizes that this film is all about anger and rage. Whether you are a cop or a criminal, the film will focus on this emotion. 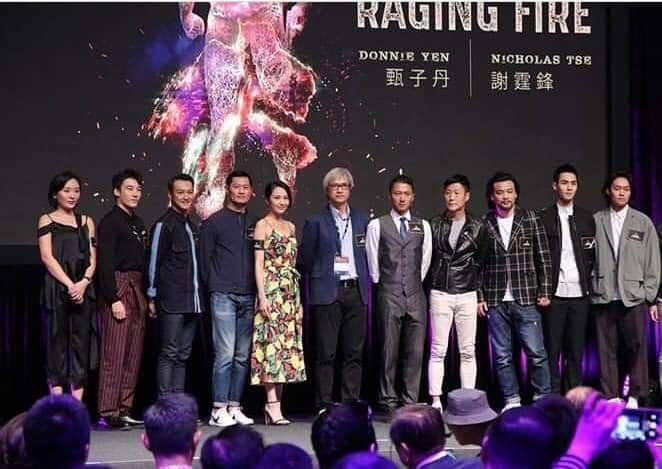 UPDATE: After working together on 2006’s Dragon Tiger Gate and 2009’s Bodyguards And Assassins, Nicholas Tse is set to reunite with Donnie Yen for a third time in Raging Fire. Take a look at the film’s teaser Poster above. 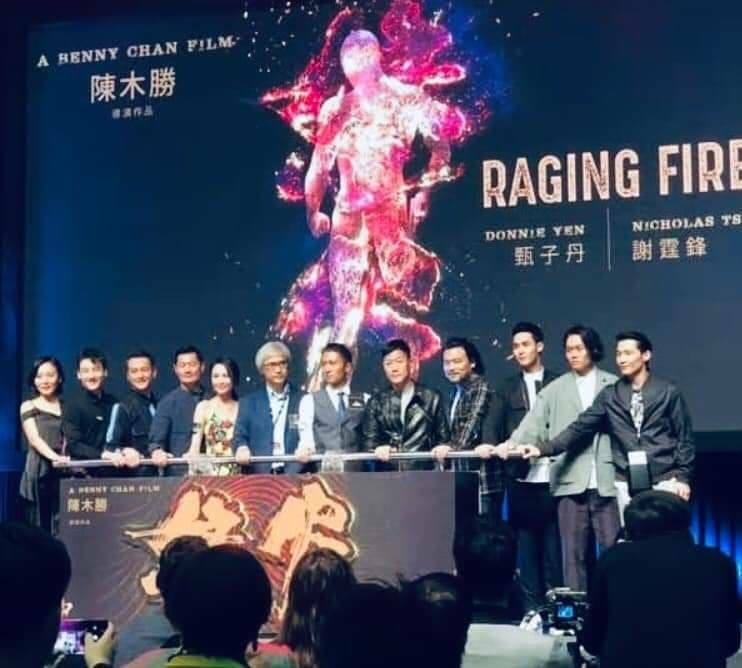 Veteran actor Ben Lam (Legend Of The Wolf, Police Story 2) is also part of the cast as they announced the project at FilmArt 2019 in Hong Kong. UPDATE: Looks like the long awaited collaboration between director Benny Chan and martial arts superstar Donnie Yen has gotten a major facelift. 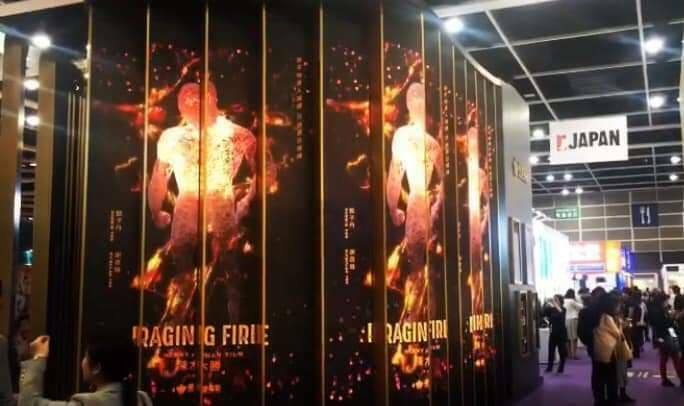 The film is now titled Raging Fire with a totally different script that may see the action setting in Hong Kong instead of South America as intended before. If you understand Chinese, check out the clips below to hear Yen speak for yourself. UPDATE: According to BACKSTAGE production on ‘Crossfire’ has officially been pushed back. Perhaps this is due to Donnie Yen’s commitment with Disney’s ‘Mulan’, which is currently in production. ‘Crossfire’ and the live-action adaptation of the hit video game ‘Sleeping Dogs’ are the two films that are next in line in Yen’s long list of upcoming projects. In the meantime, have a look at the more in depth synopsis of the film below. SYNOPSIS: A former high-ranking Hong Kong police inspector named Eugene Lai “Donnie Yen” is in shock learning news of his wife. She was on a clandestine mission in South America when she and her unit was attacked by unidentified assailants leaving everyone dead except for her, whose fate is unknown. Lai takes an immediate trip to the other side of the world to try saving her but is pursued by the local police as well as the drug cartel intent on killing him. Determined to get to the bottom of the dark mystery surrounding the case, Lai eventually discovers the mastermind responsible for the attack; an enigmatic drug lord known as “The Poet”. Lai joins his comrades-in-arms to engage in a “Scorch the Poet” campaign that in turn reveals all the secrets concealed behind the scenes. 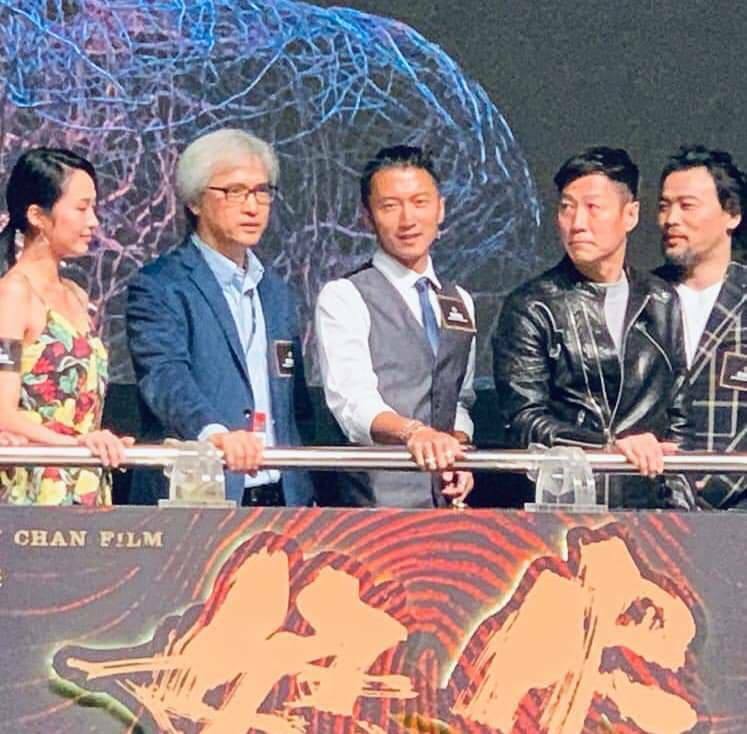 Action maestro BENNY CHAN (New Police Story, Shaolin) is set to helm the upcoming action thriller CROSSFIRE with none other than martial arts superstar DONNIE YEN (Ip Man) in the lead! The film follows Yen in ‘Taken’-mode as a former police inspector who travels to South America in search of his kidnapped wife. Both Chan and Yen will serve as producers.